You ran the perfect digital marketing campaign. Or so you think. Facebook fans are responding liking, commenting, and sharing your posts. 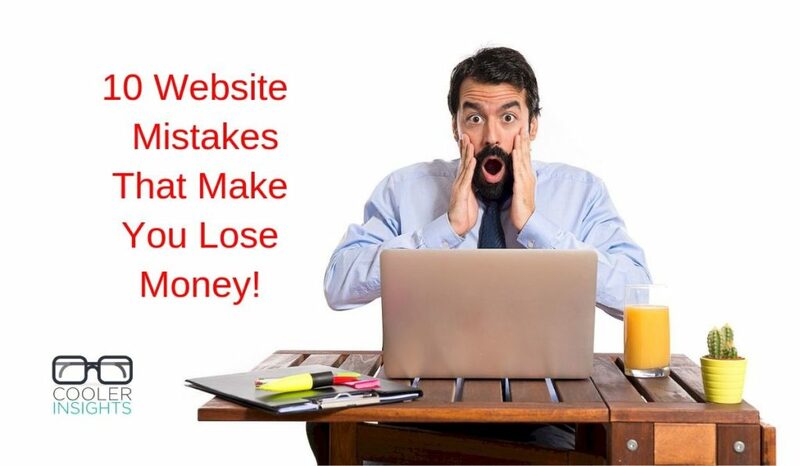 You achieved a Cost Per Click (CPC) that is way below your industry’s average. Your organic reach is astounding. 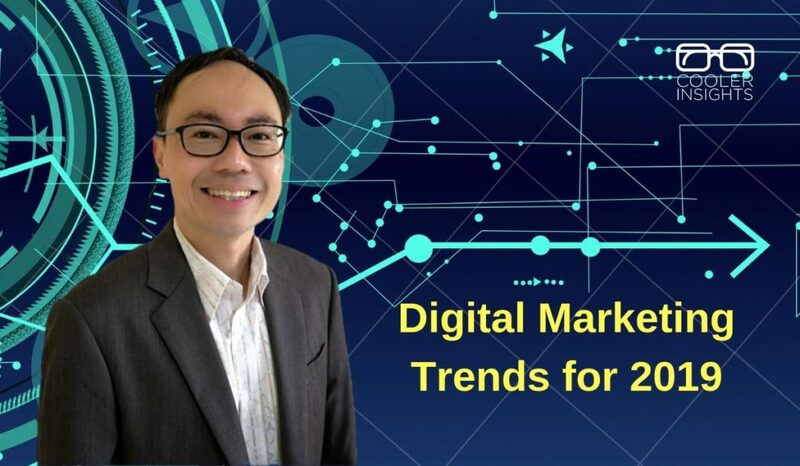 Ready for digital marketing in 2019? Keen to learn more about digital marketing trends in the year ahead? In this article, I will survey the online marketing landscape and describe developments in online advertising, apps, and content that are likely to take flight in 2019.